WooCommerce LookBook (PDF Catalog) Creator Store Manager Addon is a perfect tool to generate printable brochures, flyers or lookbooks. 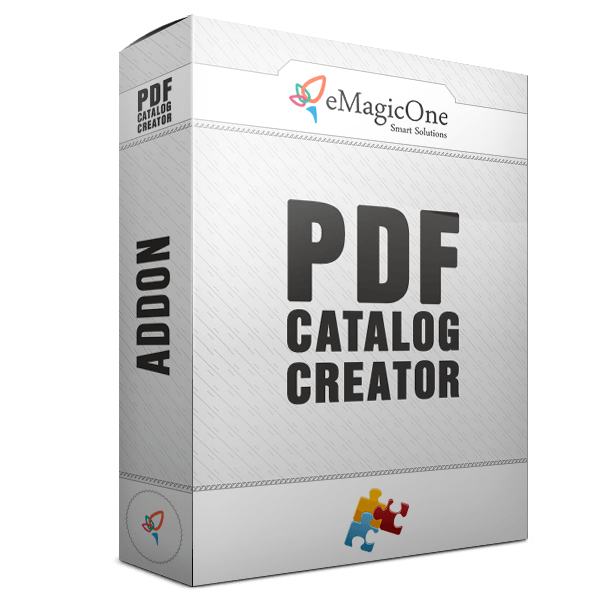 WooCommerce PDF Catalog Creator (Store Manager Addon) is a tool for simple and quick product catalog creation, which allows you to add product to your catalog, retrieve products information from WooCommerce create your own template or modify existing one. Build flexible WooCommerce PDF catalog for products, services or personal collections or use our service to have one created specially for you. Generate multiple WooCommerce catalogues - as many as you want, they all will be saved so you can use any of them later. Addon requires Store Manager for WooCommerce to be installed and registered with separate (ordered) license key.